•. Our staff is trained to work with the patient’s Physician and family to implement a plan of treatment and ensure continuity of care. 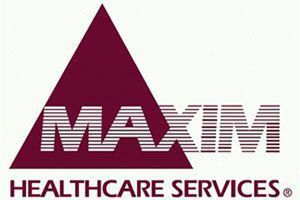 Maxim’s nurses are screened for quality and have experience providing care for adult and pediatric patients with a variety of ailments.